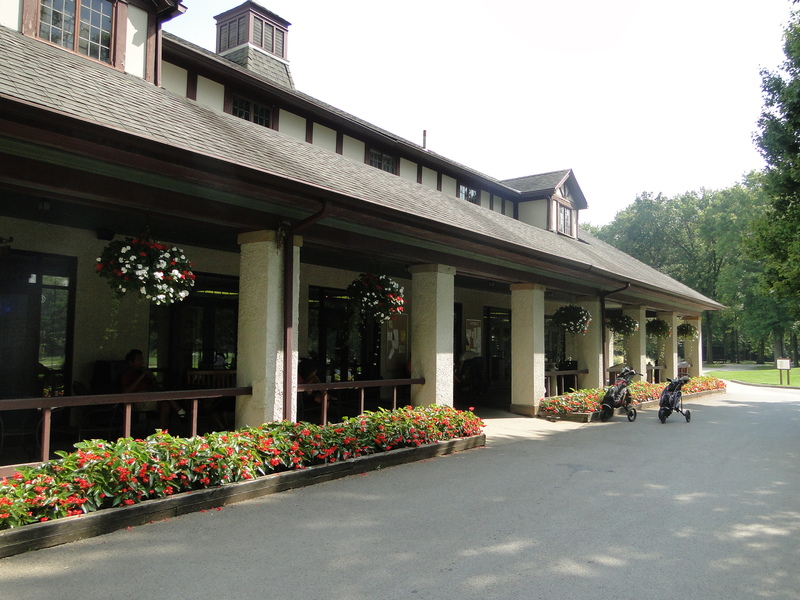 Mill Creek Golf Course features two 18-hole championship courses designed by Donald Ross that opened to the public in 1928. 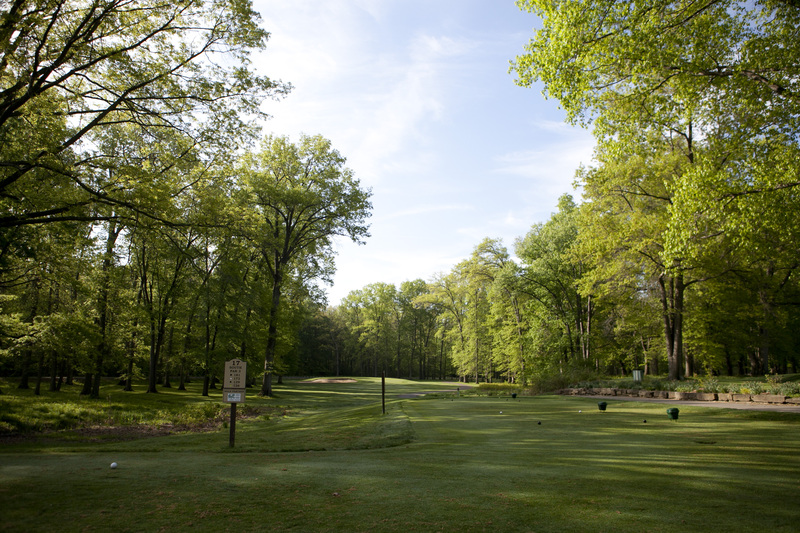 The North Course weaves through tall trees and includes a variety of natural hazards. 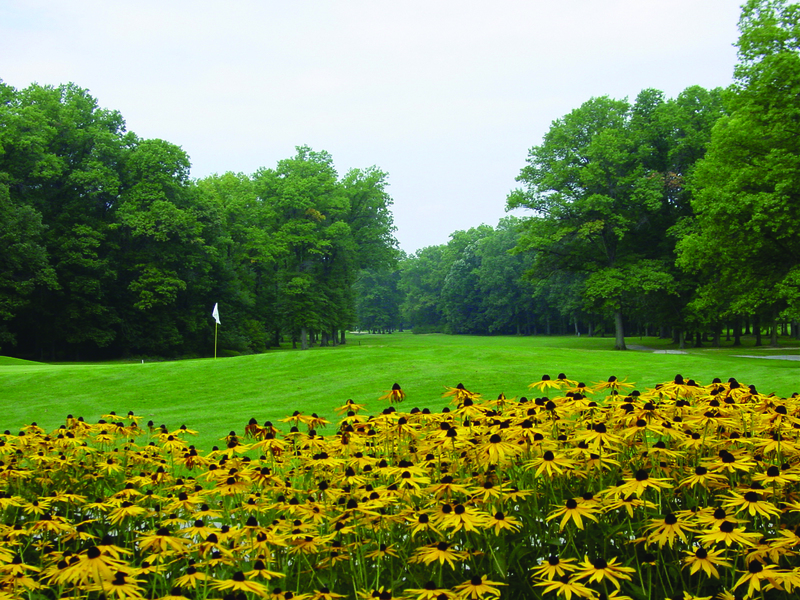 Nestled in the beauty and splendor of a park setting, Mill Creek Golf Course continues to challenge the skills of golfers at all levels. NORTH COURSE SIGNATURE HOLE #8 The 144-yard 8th hole is a traditional Donald Ross designed Par-3 guarded by three greenside bunkers to avoid from the tee. It’s an elevated green with plenty of slope from back to front and staying beneath the flag is a plus. Not an overly hard hole to play, but if you miss the green it’s a tough challenge to make a par or scramble for a bogey. It’s a great place to springboard a birdie heading into the tough Par-4 finishing 9th hole.